Great New Price as of September 1, 2015 – Only $2,110.00! 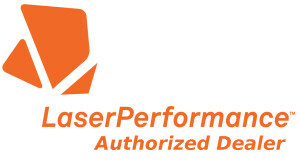 The Bug is the newest addition to the LaserPerformance family. The unique hull is a combination of performance and style in a stable platform. 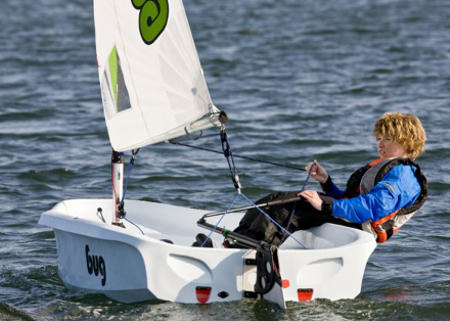 Excellent hydrodynamics and outstanding upwind performance push the Bug into the future with ultimate off-the-breeze sailing. 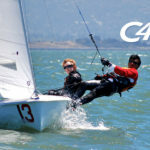 The Bug has two alternatives – the Trainer rig (41 ft²/Dacron sail cloth) and the Race rig (56 ft²/Mylar sail cloth). The difference is in the top mast section and the sail – the Race version has a unique power curve topmast. 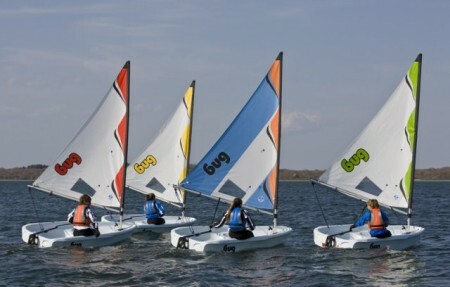 The Trainer rig is an option that makes the boat attractive to all youth sailing programs. 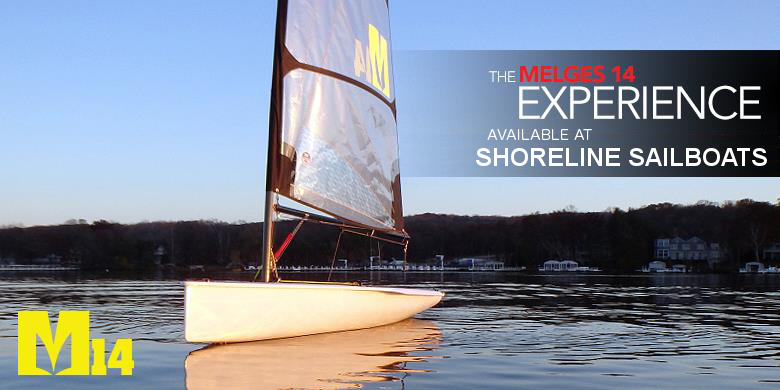 The smaller sail area and ultra-durable dacron sail make the boat a better choice for the pure novice sailor. 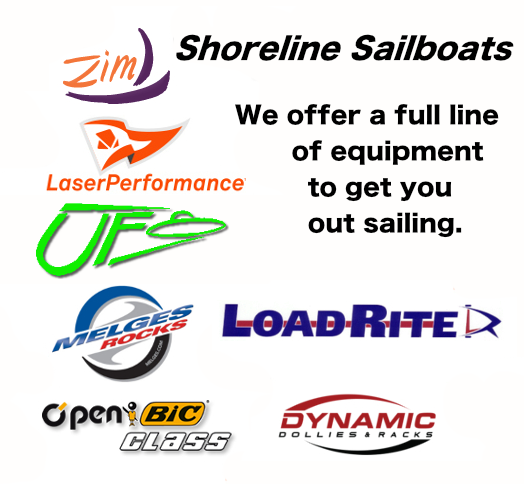 Rigs can be easily swapped in and out of boats. See the Bug Race product listing for all other Bug related information. Allow 30 – 60 days for delivery of this boat.